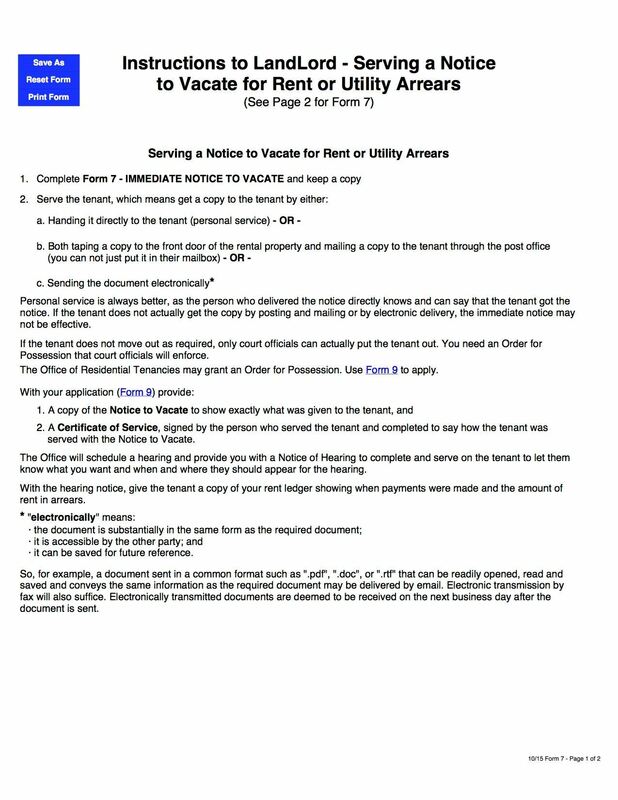 The form includes instructions for the landlord on how to properly serve the Notice on the tenant(s). 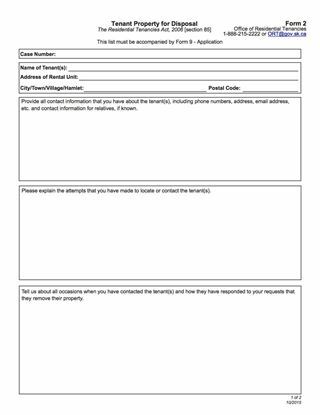 This form is only to be used if the tenant has failed to pay the rent or utilities on time. This is a free fillable PDF form from the Office of Residential Tenancies under section 57 of the Residential Tenancies Act, 2006. Cancel a tenant's lease before the end of the lease term with this Saskatchewan Agreement for Early Termination of Lease form. This form is not for evictions. It can only be used when both the landlord and tenant agree to terminate the lease early. This Agreement is for residential tenants only. A different form is required for commercial rental properties. The tenant must still give the landlord written notice setting out the proposed termination date. The tenant agrees to pay a lease buyout fee. This Saskatchewan Agreement for Early Termination of Lease form is downloadable and easy to customize to fit your circumstances. 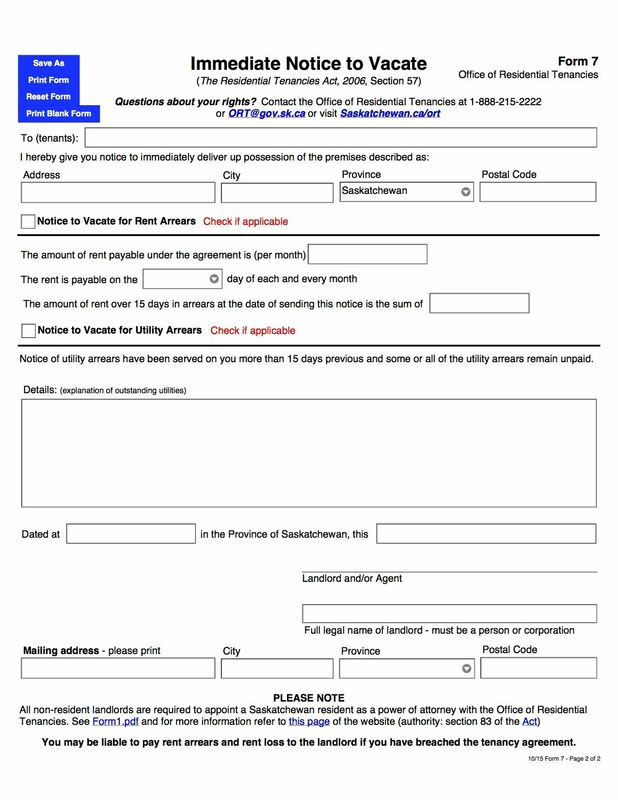 SK landlords, extend the term of a lease on a residential rental property with this easy Saskatchewan Extension of Lease Agreement. The landlord and tenant both agree to extend the lease term for an additional period. The rent will be be paid at a monthly rental rate agreed to between the parties. All provisions of the original lease which are not included in the Extension Agreement will remain the same. This Saskatchewan Residential Lease Extension Agreement is provided in MS Word format, and is fully editable and easy to use.